Flamin Good Chilli celebrates Gary’s love of hot chillies. 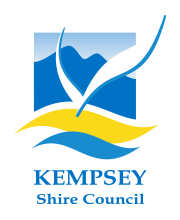 Once the chillies are ready for harvest, they are carefully picked they are turned into a range of salts, powders and dried pods which can be used when cooking or for seasoning. 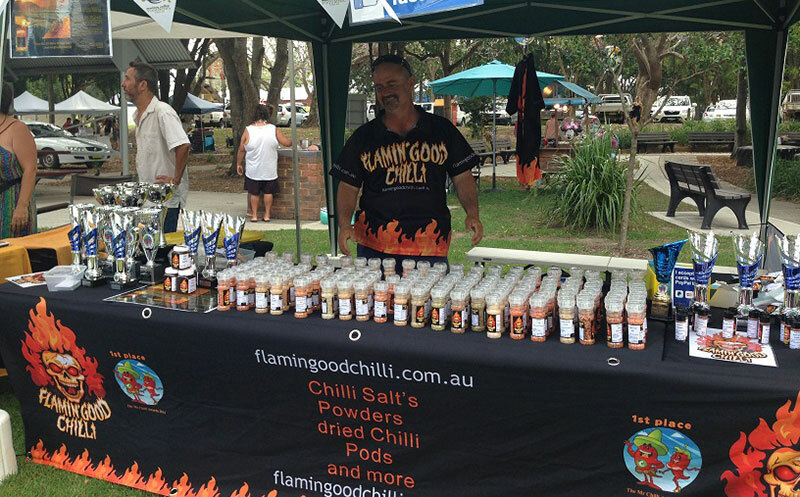 You will often find Flamin Good Chilli at Kempsey Riverside Markets on the first Saturday of the month from 10am-2pm or at local stockists including K&J Superior Meats.